The kind authors of Two Scoops of Django and I have teamed up for a Cyber Monday Sale. 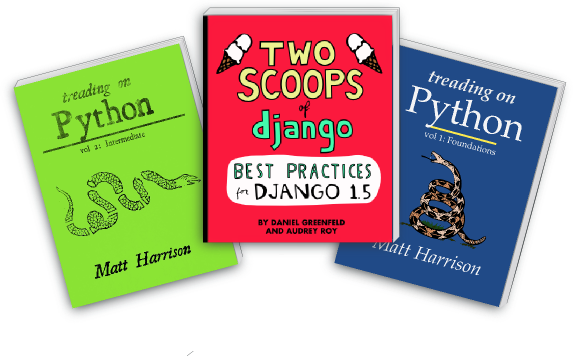 Check it out if you are interested in mastering Python and Django! "How I Spent Three Years Writing a Book"
Here is an update on what I have been up to in the last while. 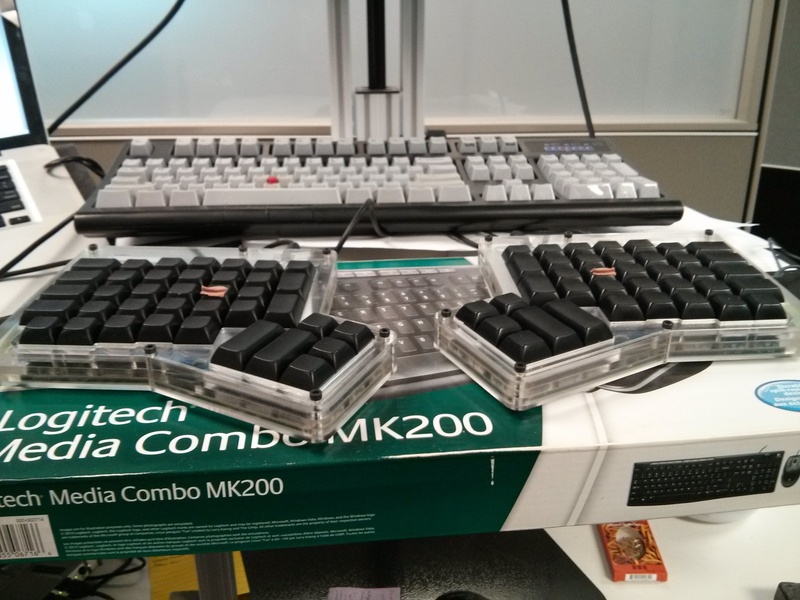 "Oh (Ergonomic) Keyboard, Where Art Thou?"